BEING works with consumers to speak at events and to educate others about consumer issues and experiences. We support consumers to speak about their lived experience held by other groups and organisations. 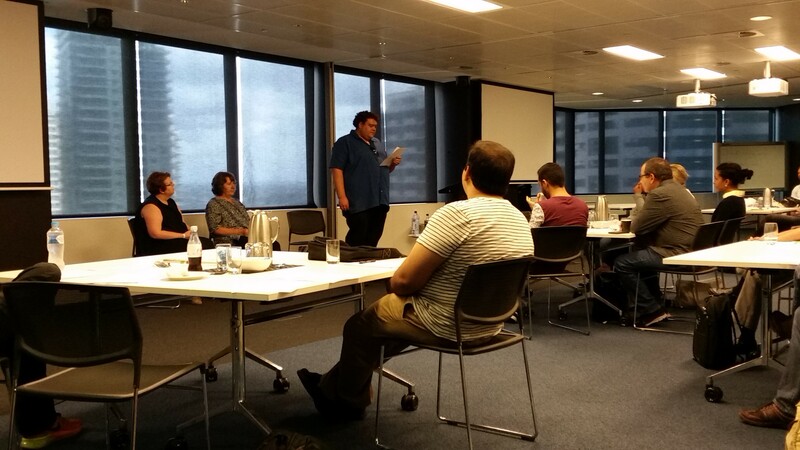 In 2015, we supported consumers to speak in a variety of places including NSW Parliament, GP training workshops, a national conference on the NDIS and a forum held by the NSW Ministry of Health of restraint and restrictive practices. Consumers often speak about their experience of living with mental illness, their experiences with mental health services and times when the system has failed them, as well as sharing suggestions for changes that would improve the experiences of consumers. Supporting consumers to provide their valuable input is central to the work BEING does.Please check back for future opportunities for consumer participation or contact us at policy@being.org.au to express your interest!